Scion Wheel Spacer. Aftermarket Wheel Spacer for Scion FRS, iQ, tC, xA, xB & xD. Choose from Scion Wheel Spacers by Ichiba, Eibach & H&R. 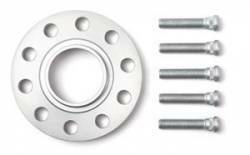 Widen your stance & improve handling with Bolt On Scion Wheel Spacers from 5mm through 38mm Sizes. Description: H&R 15mm Wheel Spacers for the Scion tC / xD. H&R DRS Trak Wheel Spacers allow for a wider stance and a more flush look from the outer part of the wheel to the fender. DRS Series spacers fit between the wheel and hub on your Scion tC or xD. Description: H&R 15mm Wheel Spacers for the 04-06 Scion xA/ xB. H&R DRS Trak Wheel Spacers allow for a wider stance and a more flush look from the outer part of the wheel to the fender. DRS Series spacers fit between the wheel and hub on your Scion xA / xB. Description: H&R 5mm Wheel Spacers for the Scion tC xD 5X100. H&R DRS Trak Wheel Spacers allow for a wider stance and a more flush look from the outer part of the wheel to the fender. DRS Series spacers fit between the wheel and hub on your tC or xD. Description: H&R 5mm Wheel Spacers for the04-06 Scion xA / xB (4X100). H&R DRS Trak Wheel Spacers allow for a wider stance and a more flush look from the outer part of the wheel to the fender. 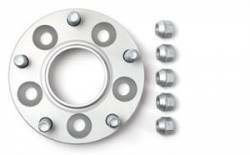 DRS Series spacers fit between the wheel and hub on your xA or xB. 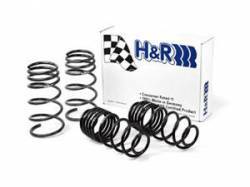 Description: H&R Race Lowering Springs for the 04-06 Scion xA / xB 54601-88. 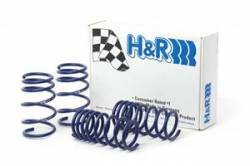 H&R Race Lowering Springs are the way to go on your Scion xA or xB. The H&R Race Springs lower your xA or xB 2.0" Front & 1.8" Rear, giving it a more aggressive stance & handling. 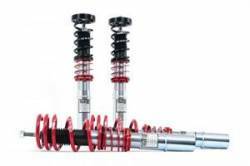 Description: H&R Sport Lowering Springs for the 05-10 Scion tC 54608. H&R Sport Lowering Springs are a perfect setup for the Scion tC. H&R Sport Springs provide a 1.4" Front & 1.3" Rear Drop for a more aggressive stance and improved handling. 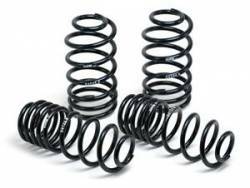 Description: H&R Sport Lowering Springs for the 04-06 Scion xA / xB 54601. 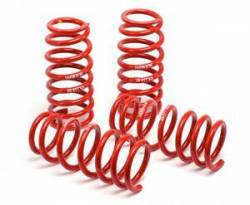 H&R Sport Lowering Springs are the way to go on your Scion xA or xB. H&R Sport Springs lower your Scion xA or xB 1.5" Front & 1.3" Rear for improved looks & performance.